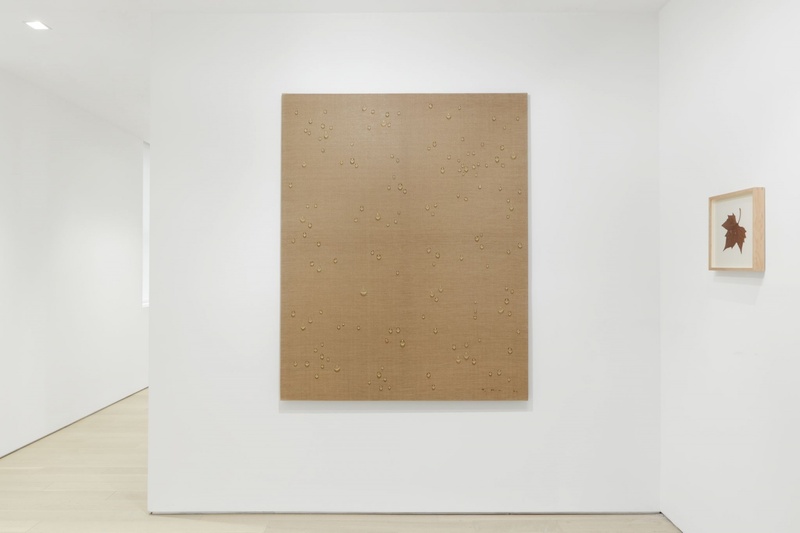 Almine Rech Gallery New York is pleased to announce an exhibition of historic works by renowned Korean artist Kim Tschang-Yeul. 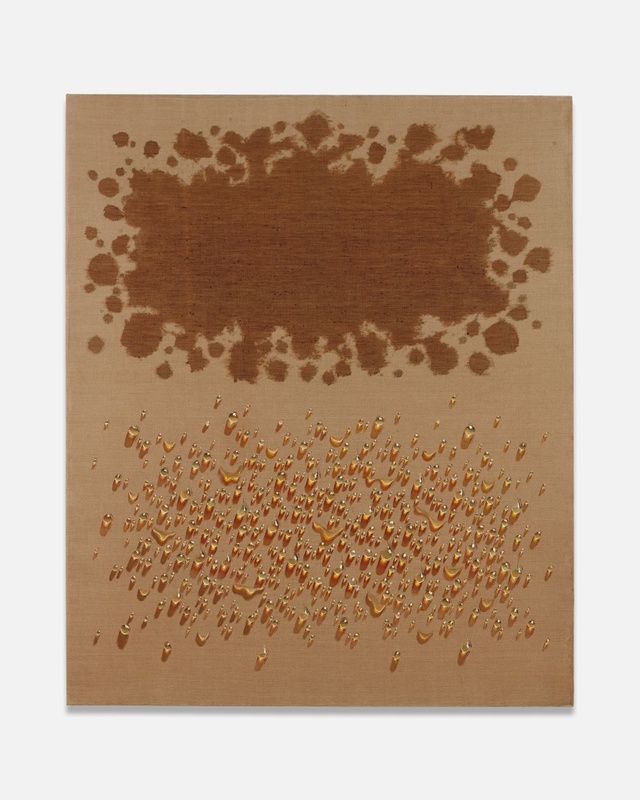 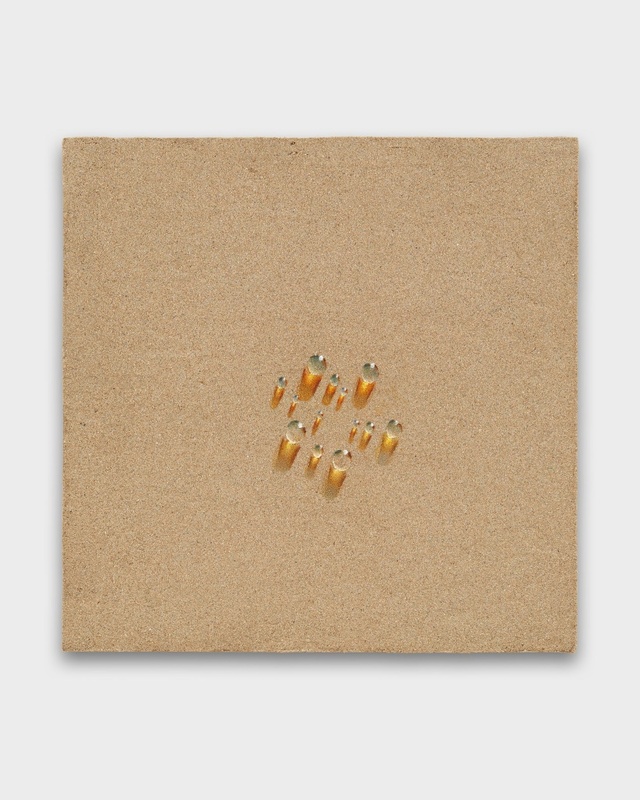 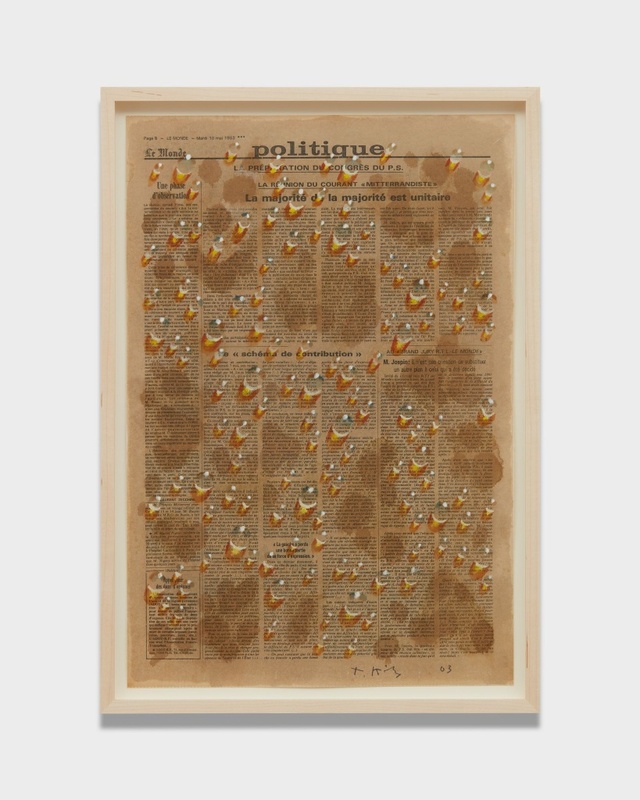 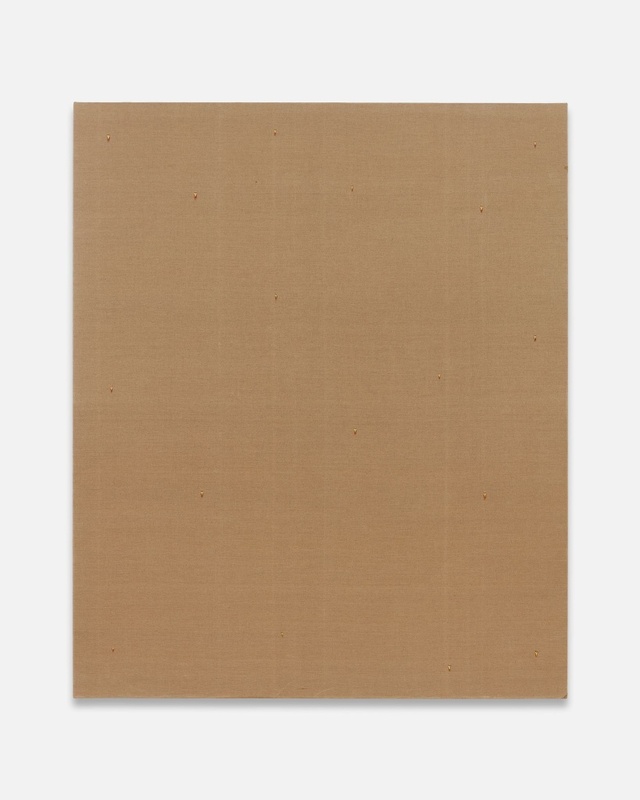 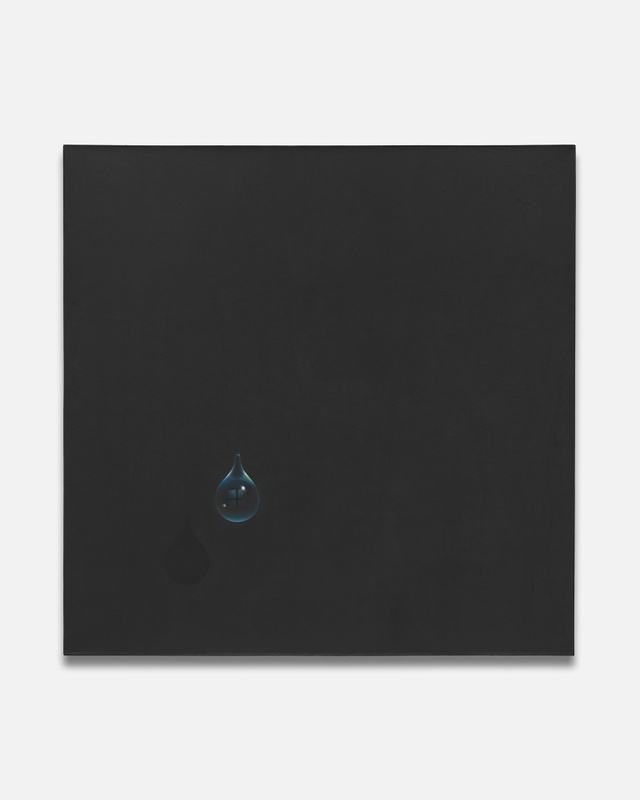 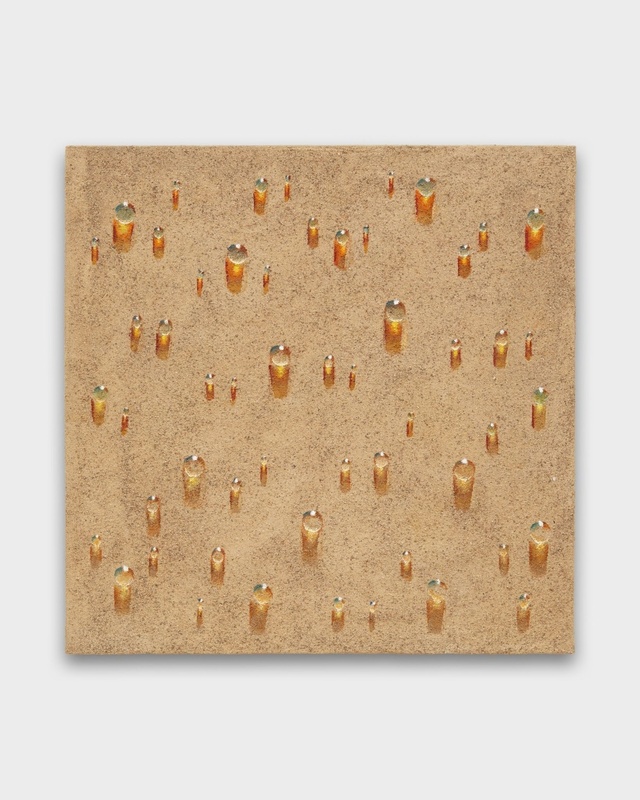 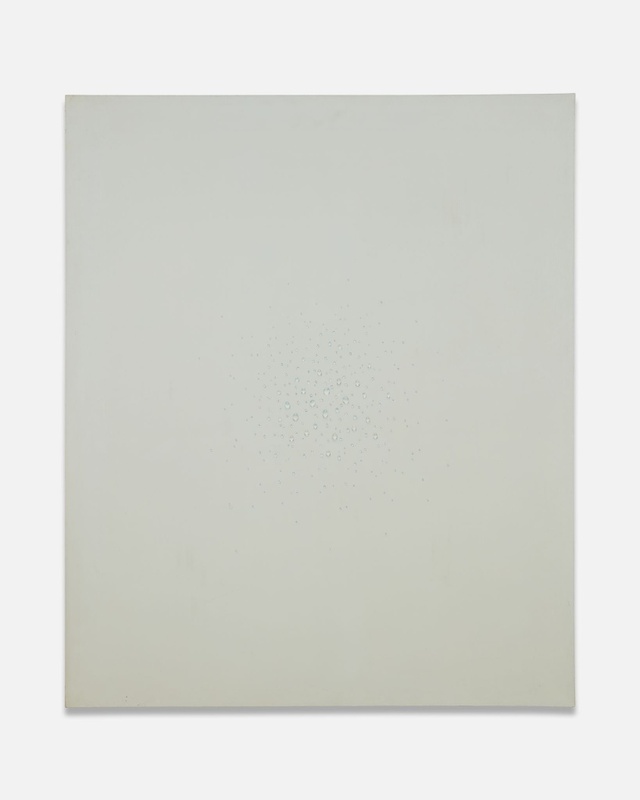 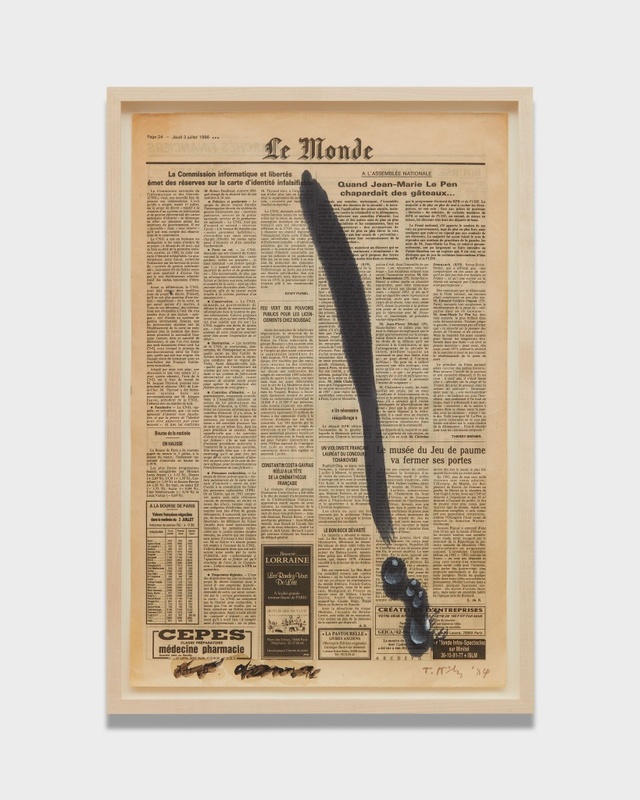 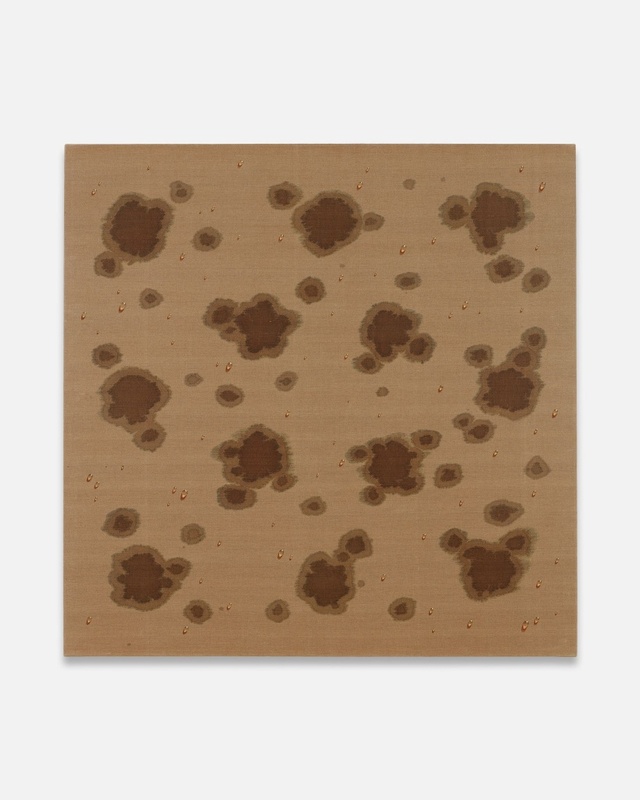 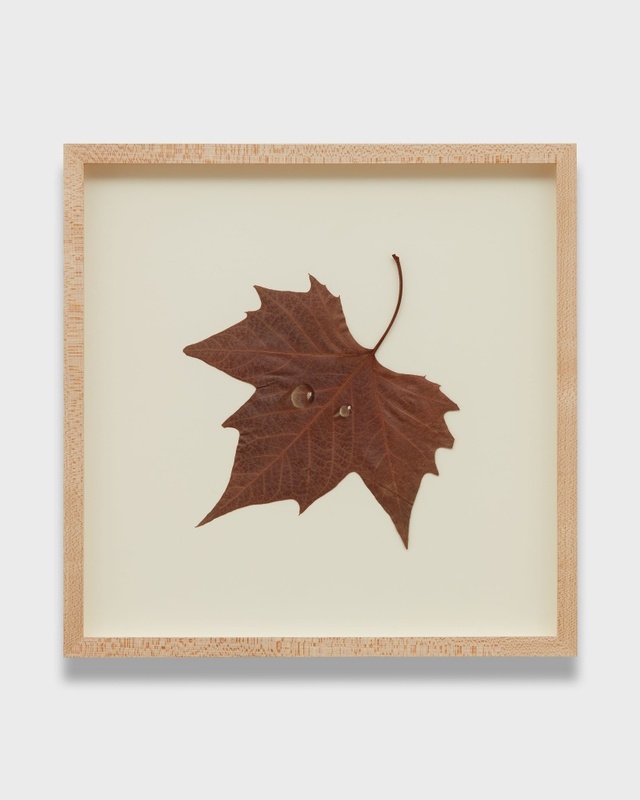 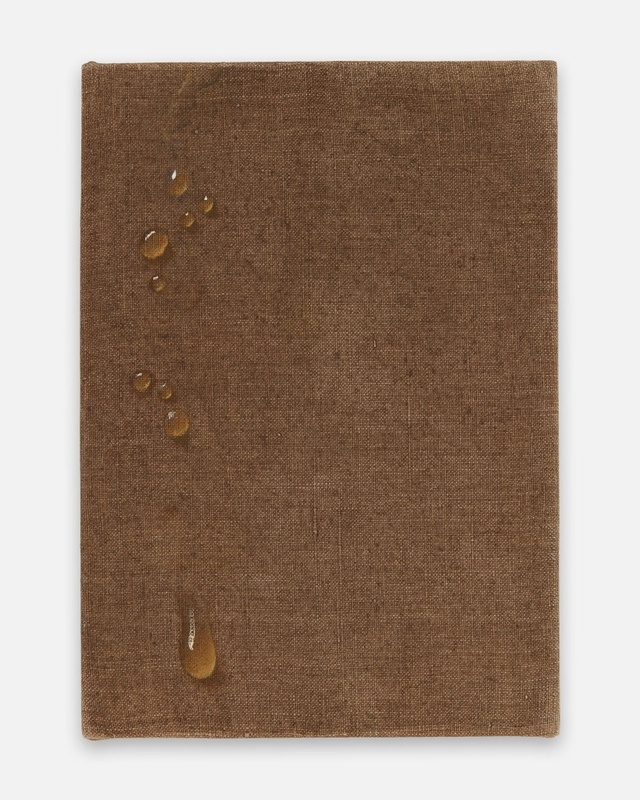 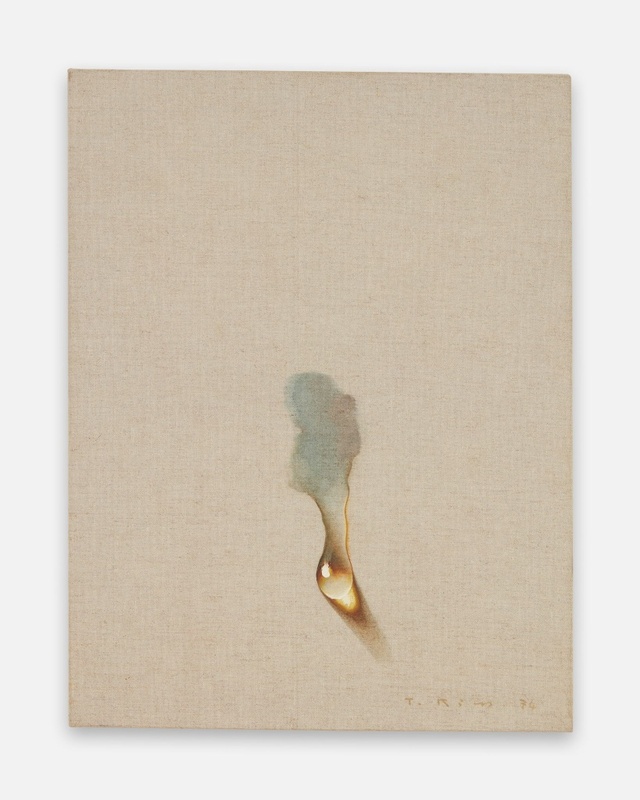 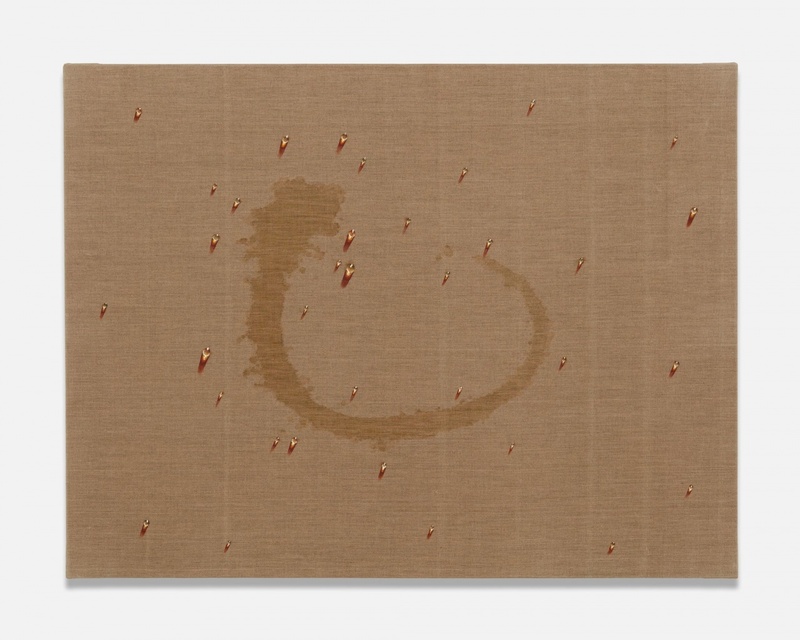 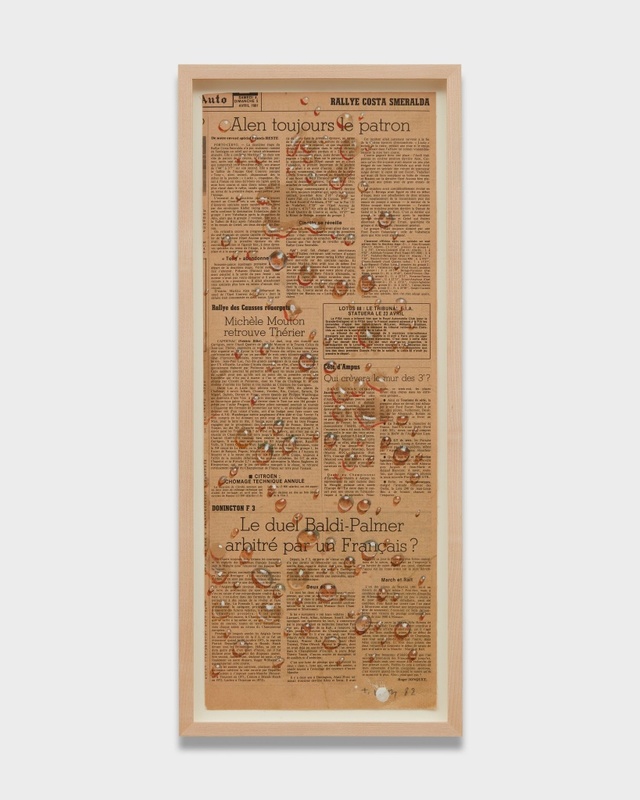 Known for his iconic images of drops of water, Kim presents this deceptively simple motif in a wide variety of contexts and mediums. 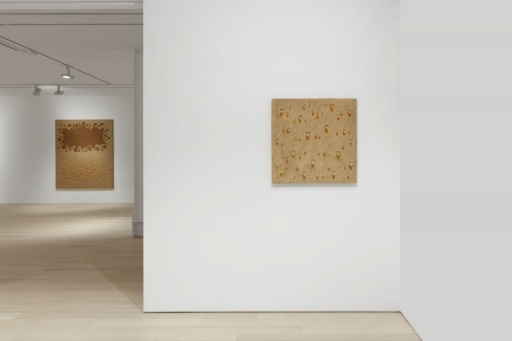 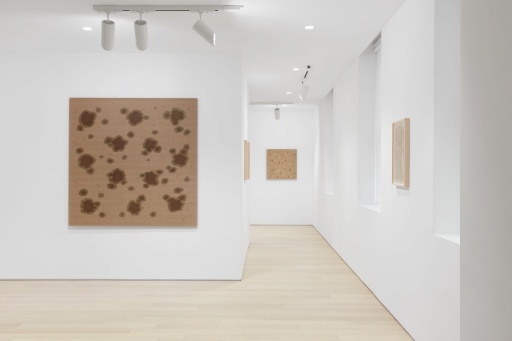 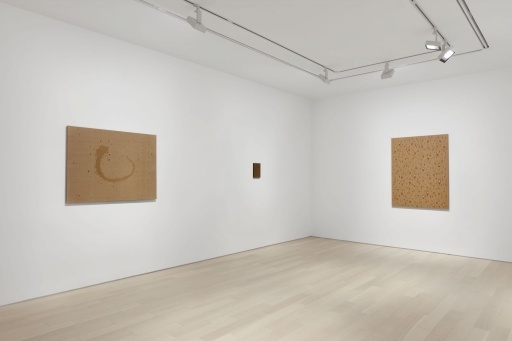 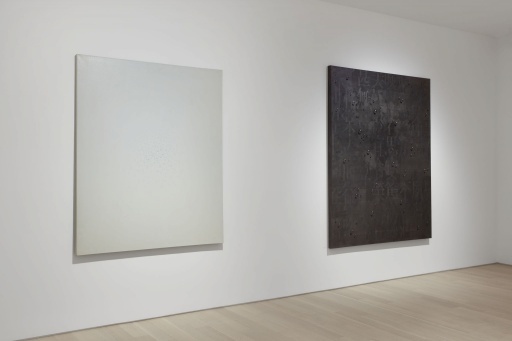 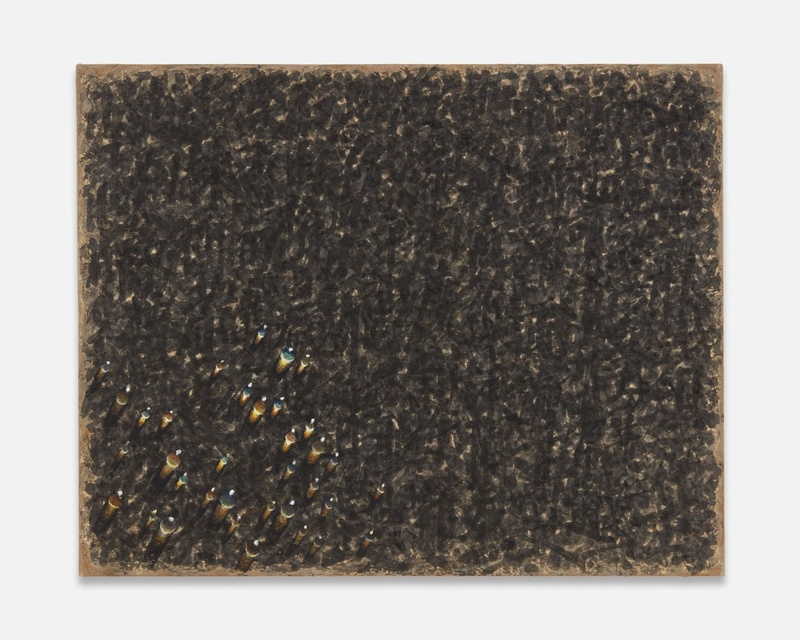 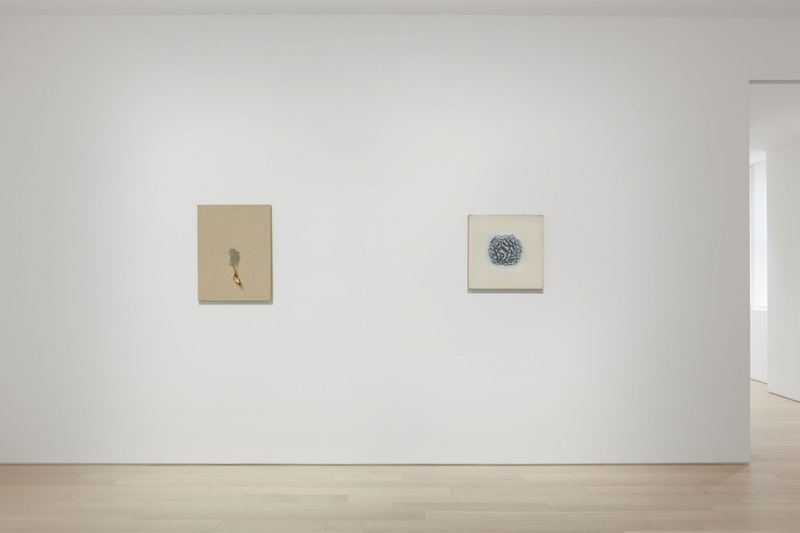 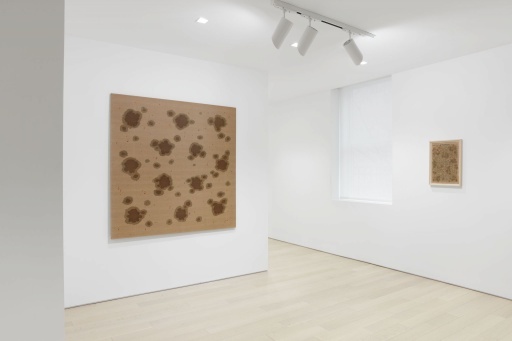 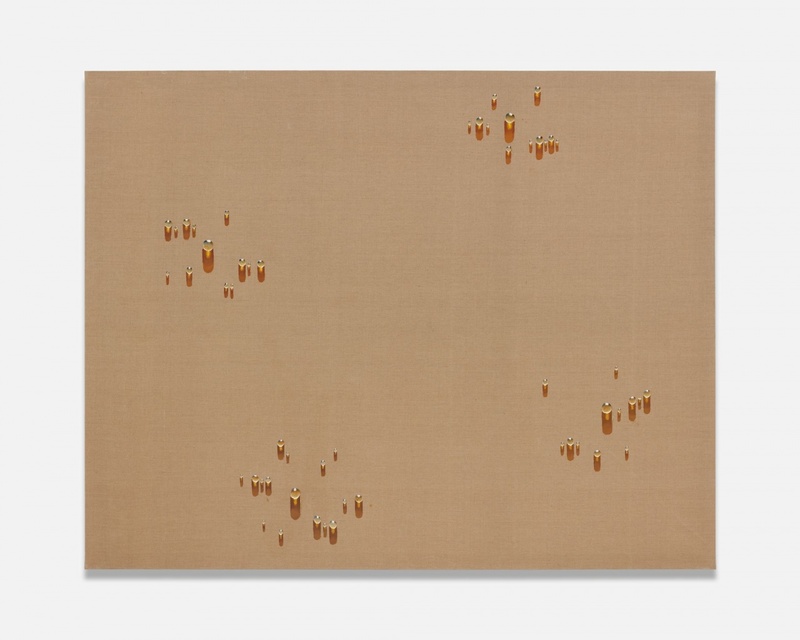 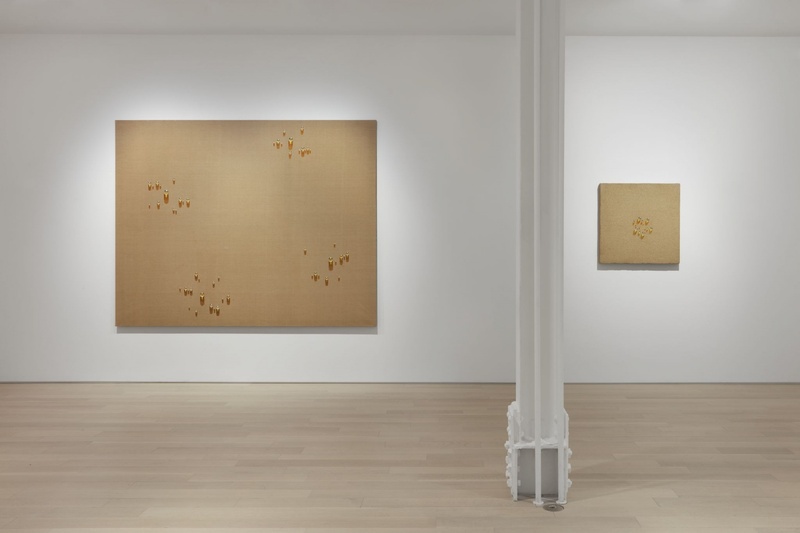 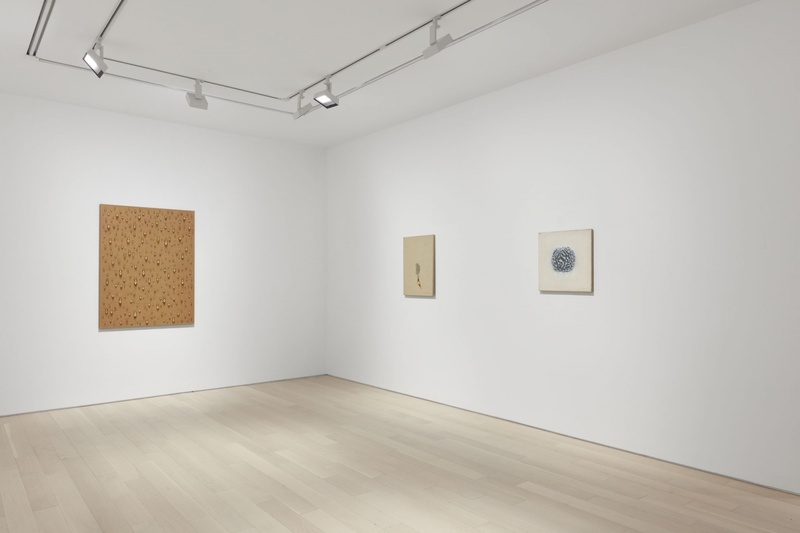 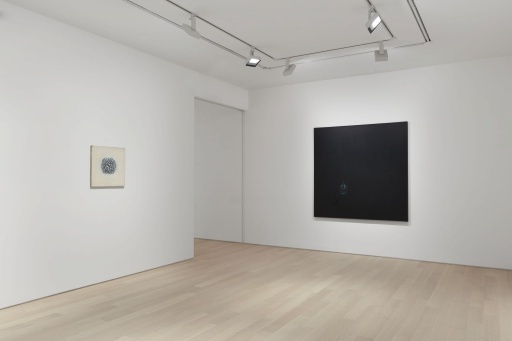 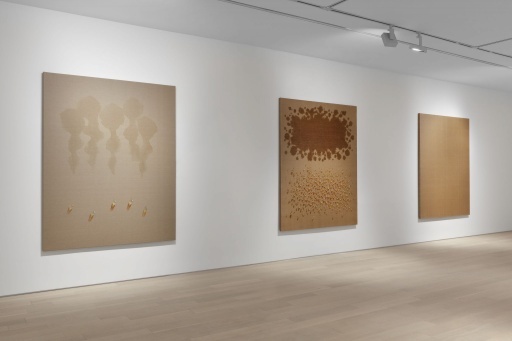 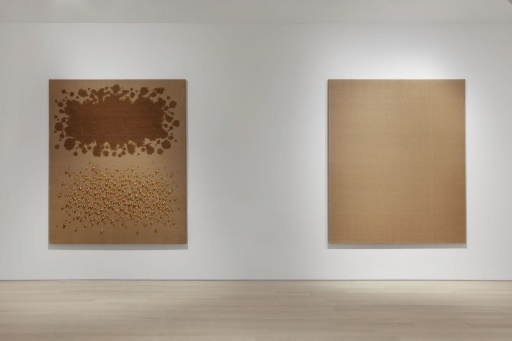 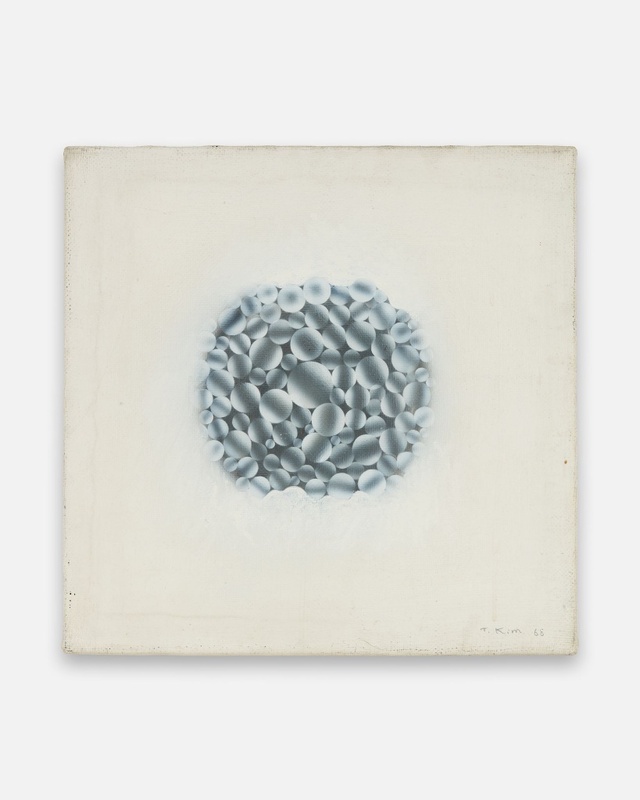 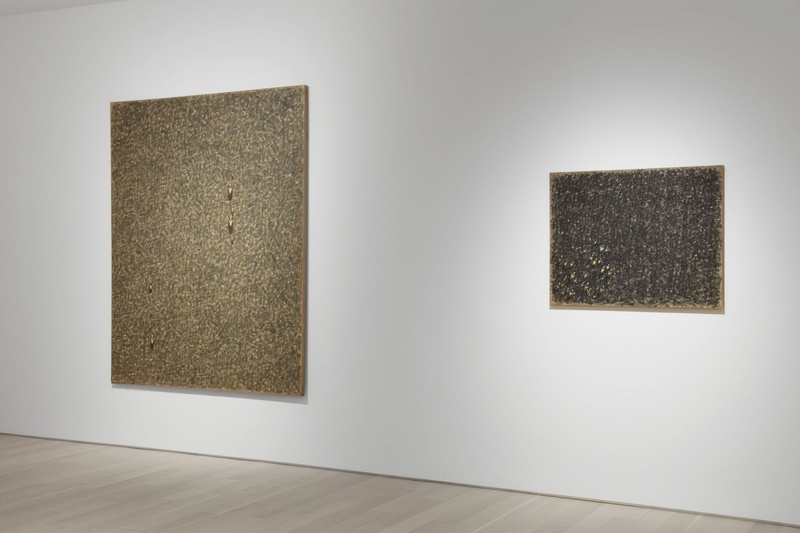 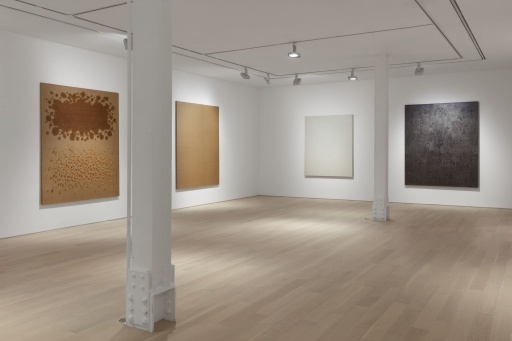 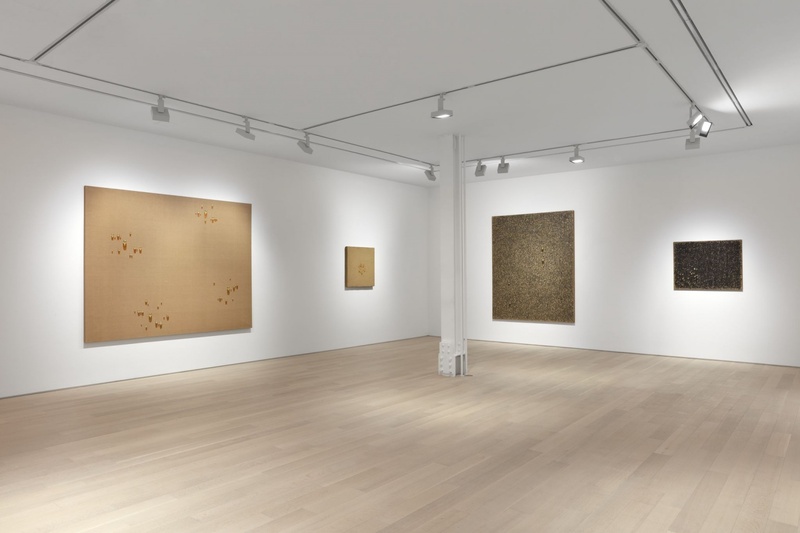 In this exhibition, paintings range from an early 1968 abstraction, made while the artist participated in Korea's Art Informel movement, to his more recent Recurrence series in which sparkling droplets emerge against a background of Chinese characters. 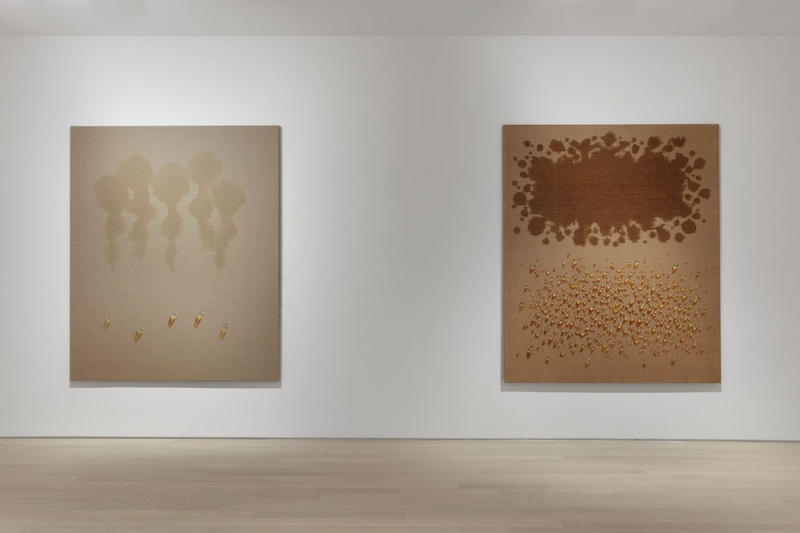 Reflecting his accomplishments over the course of the last four decades, this succinct survey underscores the reasons that Kim Tschang-Yeul has been one of the most internationally celebrated artists from Korea for most of his career.